Alec’s done a remix of the new song by Becky Hill and Weiss. 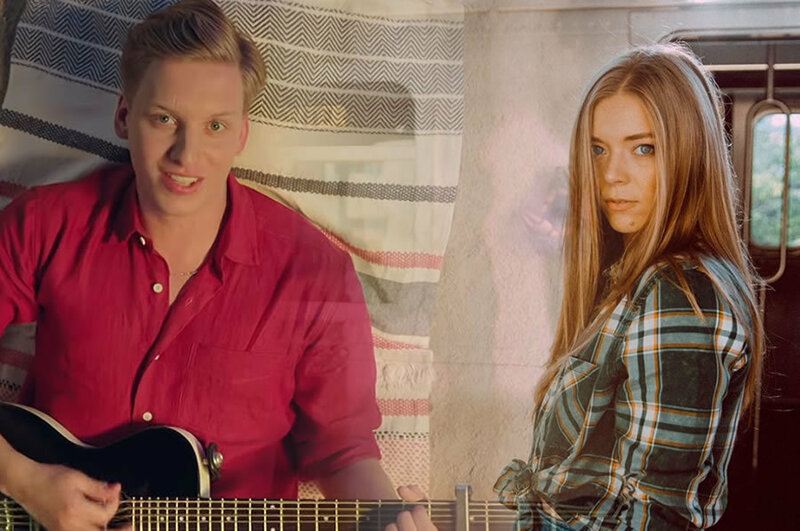 Here at W!ZARD Radio Station, we’re playing a fantastic new song at the moment called "I Could Get Used to This", by Becky Hill (of "Back and Fourth" fame) and Weiss (from "Feel My Needs"). Alec Feldman is a big fan of this song – but before he’d even heard it, he was reminded of another lyric – this time from George Ezra. You KNOW that once Alec has an idea in his head that’s it – so obviously he combined the two to see what it would sound like. Will Weiss x George Ezra be happening any time soon? We hope so after this. Hear Alec’s so-hot-you-shouldn’t-touch-it-unless-you’re-wearing-gloves remix of Becky Hill and George Ezra below!